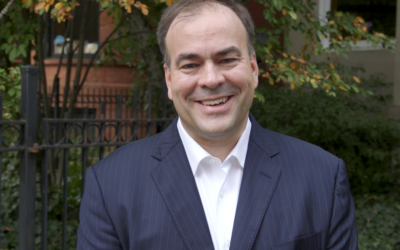 Fritz Kaegi believes that government should treat everyone fairly–not give special treatment to the very wealthy or politically connected. Sign up and join Fritz! Fritz believes that government should treat everyone fairly–not give special treatment to the very wealthy or politically connected. 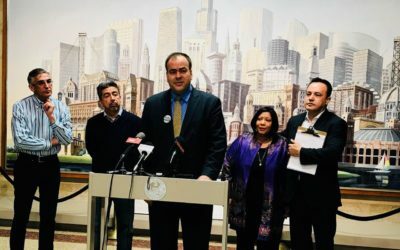 Fritz Kaegi was born and raised in Chicago and brought up to believe that government should treat everyone fairly–not give special treatment to the very wealthy or politically connected. Fritz is committed to making the Assessor’s office operate fairly, transparently, and professionally. Fritz’s career in financial management, along with his commitment to putting people ahead of politics, means we can have confidence that he will keep political favoritism out of our property tax assessments. Fritz won’t take contributions from attorneys who do business with the Assessor’s office. He’ll take politics out of the equation. 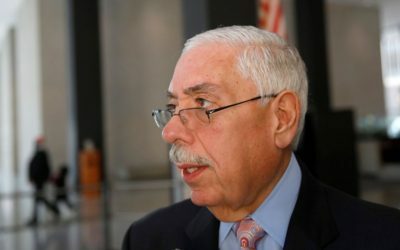 Radio Spot - "Berrios and the Vrdolyak 29"
Radio Spot - "Congressman Danny Davis"